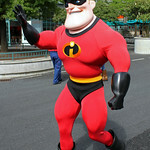 Mr Incredible currently meets at Pixar Pier, at Disney California Adventure. 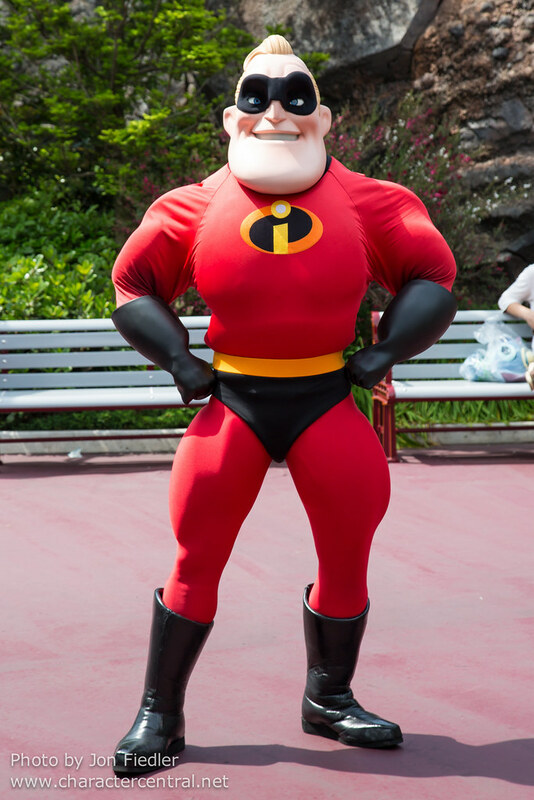 Sometimes he makes appearances in Port Discovery in Tokyo DisneySea. 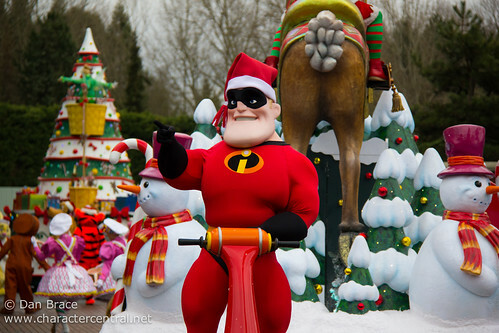 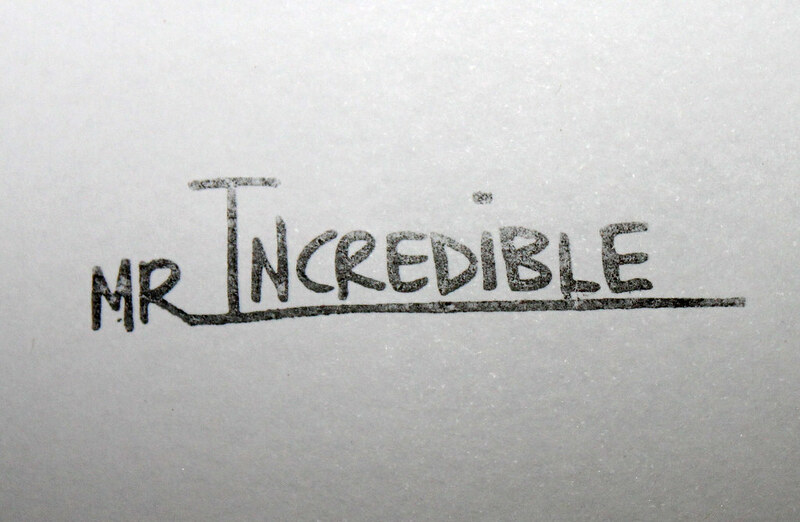 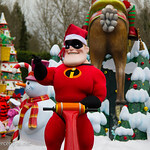 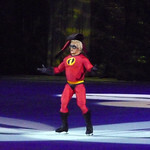 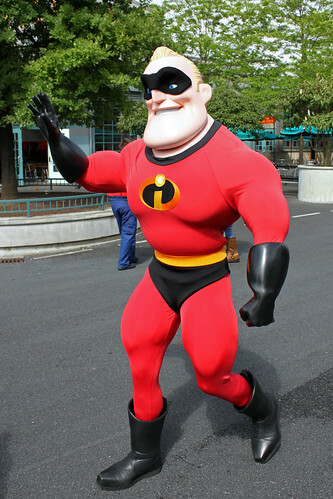 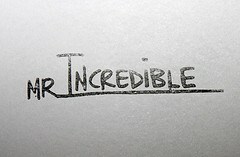 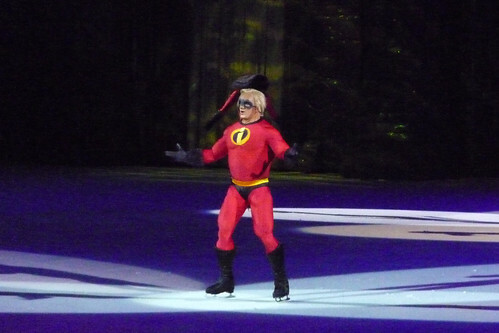 At Disneyland Paris, the Incredibles seem to come and go.